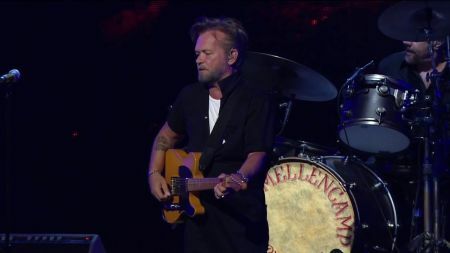 John “Cougar” Mellencamp has announced the extension of his “John Mellencamp Show” North American tour, which will now continue well into 2019 with 40 more shows set to take place next winter and spring. The newly added run of concerts will begin in Mellencamp’s hometown at the Morris Performing Arts Center in South Bend, Indiana on Feb. 7, and continues until April 30 with a gig at the Kiva Auditorium in Albuquerque, New Mexico. 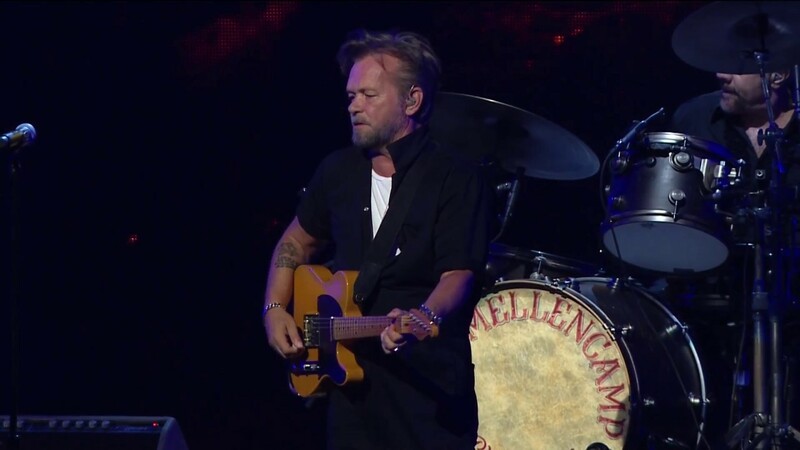 The Canadian leg of Mellencamp’s ongoing 2018 tour schedule continues on Thursday in Alberta, Canada, and runs over the next two weeks. The run of newly announced shows will take Mellencamp and that beloved American rock catalog of his across the U.S. and Canada with shows in Milwaukee, Fort Wayne Baltimore and three nights in New York City in February. The tour then heads into March with shows in Louisville, St. Louis, Kansas City and Nashville before continuing into April with more shows throughout the Midwest and western U.S. According to the announcement shard earlier this week, fans can expect to hear some new material from Mellencamp’s 2017 chart-topping Sad Clowns & Hillbillies LP and soon-to-be-released Other People's Stuff, in addition to his classic hits like “Jack & Diane” and “Small Town.” Mellencamp recently took the stage at the annual Farm Aid Festival to help raise money for domestic agricultural industries. Part of his performance at the recent concert event can be watched in the video above. The full schedule of 2019 shows can be referenced below, in addition to links to tickets to select shows, which go on sale tomorrow, Nov. 2.